Friday 28th September 2018 was the local charity fundraiser “Bring a Pound to work day”. Organised by local radio station Spire FM the day aims to raise money for Salisbury District Hospital’s MRI scanner appeal. 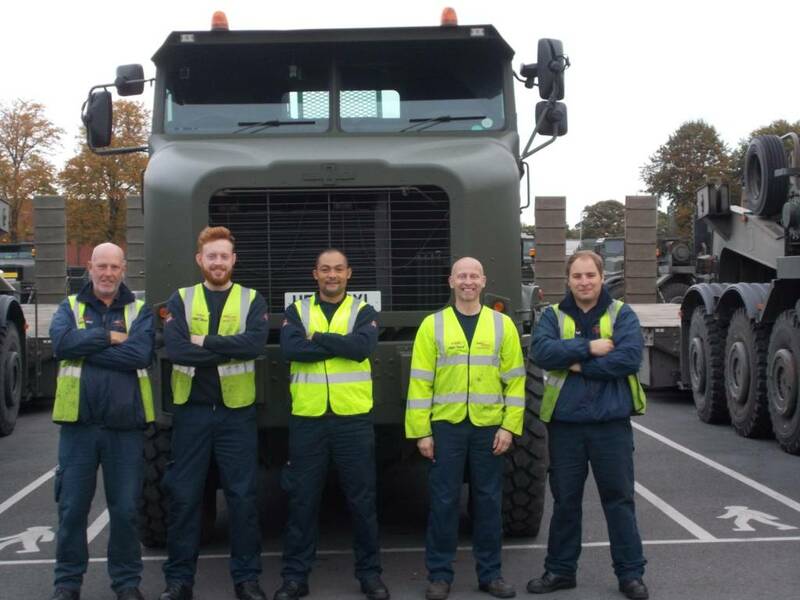 FTX Logistics took part and raised £50.00. Thanks to Georgie & Tom Hatherall for collecting the funds both in Wing House head office and on Bulford Camp.